University of Louisville Information Technology office sent an email April 3 notifying campus some U of L phone numbers may temporarily be out of service as they move to a new service provider. The system will begin moving in migrations during April, in a schedule to be announced this week. The new provider will be Cincinnati Bell Technology Solutions. CBTS is a regional telephone provider that also provides telephone services to several groups in Kentucky. “Migrations will be done in groups and take place before 8:00 a.m. During migration, phones may be temporarily out of service for a short period,” said Sara Northerner, who sent the email. According to Dyre, each phone will be out of service for roughly 15 minutes. “Phones will be switched overnight to minimize interruptions,” said Dyre. There should be no changes in the operations of phones, but voicemail will need to be set up on the new system. About 70 phones in Miller IT Center building began testing the service in March. 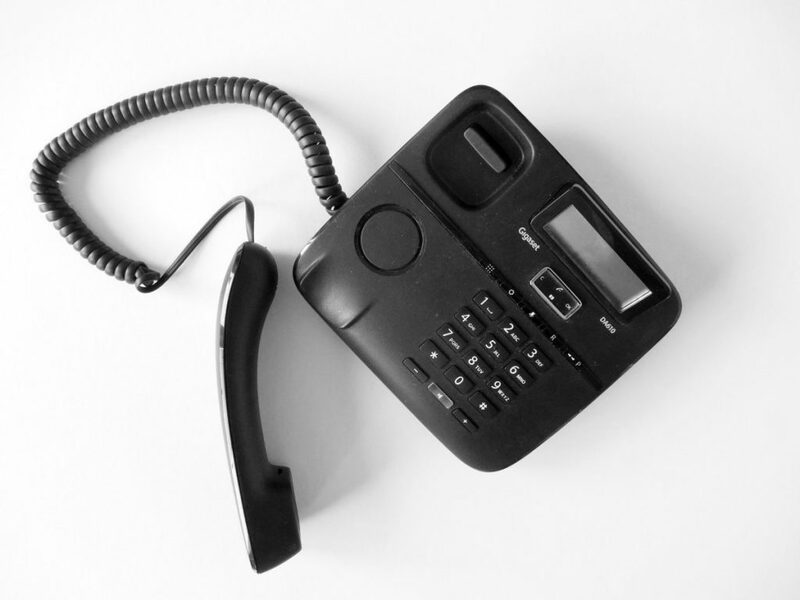 Department phones will start migrating in mid-April and will be complete by July 1.